This is a roundup of all the breaking news from around the Las Vegas valley for September 19, 2018. 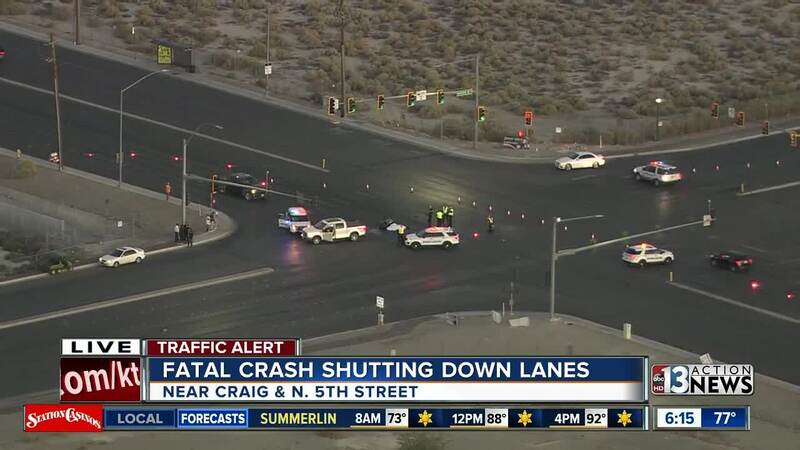 North Las Vegas police released more information about the earlier deadly crash. The preliminary investigation indicates a 59-year-old male driver in a Ford F-150 was traveling westbound on Craig Road when he made a southbound turn on North 5th Street. Witnesses reported the 26-year-old motorcyclist was traveling eastbound on Craig Road at a high rate of speed when he struck the truck making the turn. The driver of the truck was uninjured and remained on scene to cooperate with officers. Las Vegas Fire & Rescue has responded to a fire in the 600 block of Watkins Drive, near Washington Avenue and Rainbow Boulevard. No injuries have been reported. 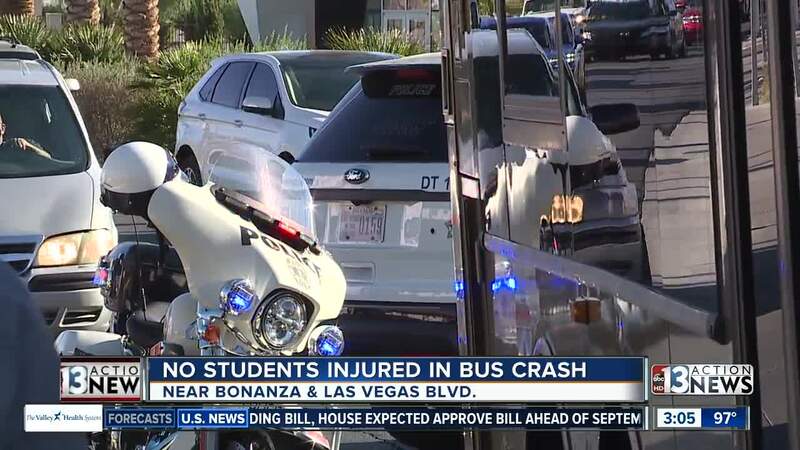 Las Vegas police are investigating a collision involving a Clark County School District bus and another vehicle near the intersection of Bonanza Road and Las Vegas Boulevard. Travel lanes on southbound Las Vegas Boulevard were blocked for the investigation. Five students were reported on the bus at the time of the collision without any injuries, according to Las Vegas police. 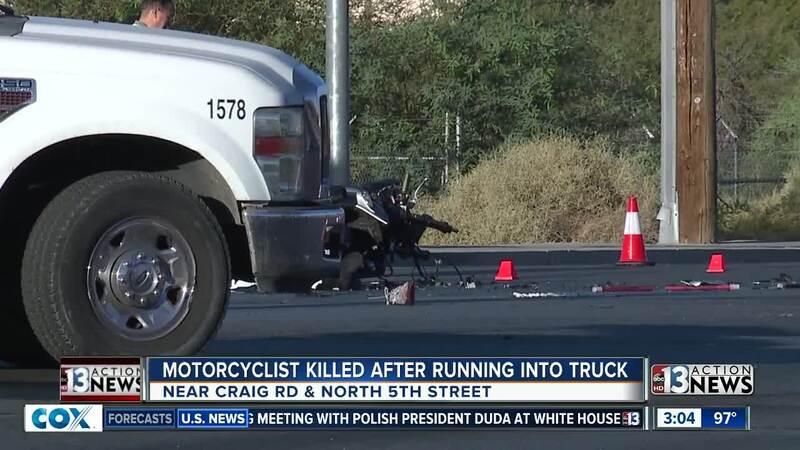 North Las Vegas Police say that a male motorcyclist was killed in this morning's crash near Craig Road and North 5th Street. The motorcycle collided with a truck making a turn. Police are still investigating to determine who had the right of way. They are also trying to determine if either person involved was under the influence. Lane closures are expected to be in effect for a couple more hours. A fatal crash has closed lanes near Craig Road and North 5th Street. Motorists should avoid the area if possible.